The Kno State Government and UNICEF have agreed to establish a new office to serve Kano, Katsina and Jigawa States to focus on addressing children issues. Gov. Abdullahi Ganduje confirmed this when UNICEF officials led by its Country Representative, Mr Mohammed Fall, paid him a courtesy visit in Kano on Thursday. He said the state government started processing the new UNICEF field office since August 2018, by proposing Magwan Water Restaurant, which was inspected by a team of professionals and fully endorsed by UNICEF. 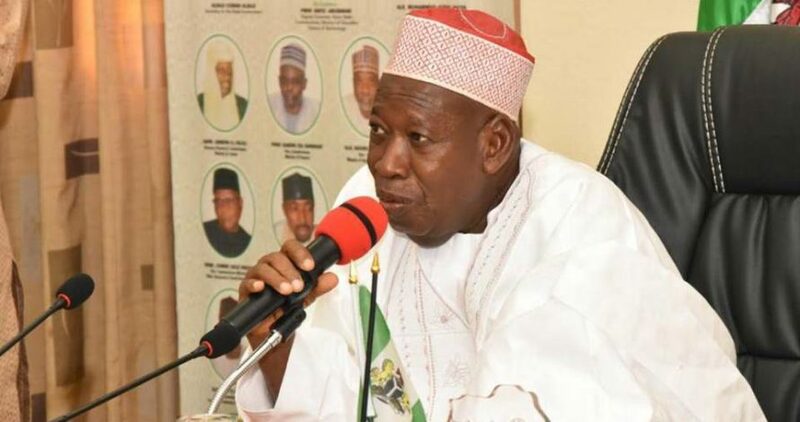 Ganduje, who was represented by his Deputy, Dr Nasiru Gawuna, said Kano was one of the most peace loving states that has been accommodating development partners and other officials from all over the world. “For Kano state, it is very clear and considering that Kano is a very peaceful state and His Excellency is doing very well in terms of security and peace of the people of Kano state, that is why we are happy to welcome UNICEF to Kano state. “I want to on behalf of His Excellency, inform you that he has approved for a befitting facility to serve as the new UNICEF office in Kano in a choice and prime area and one of the most secured places we have in the state,” he said.